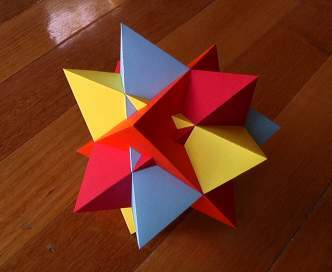 A compound of 4 tetrahedra. 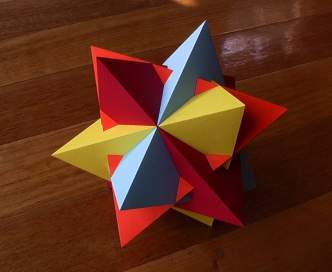 This model is provided in Great Stella's Polyhedron Library. Here is one of each of the nets required. 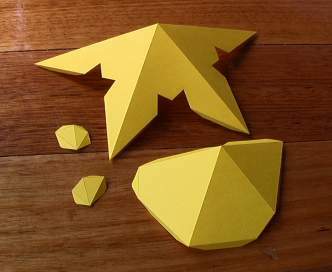 Here is another view of the same model.